As the excitement builds for Christmas I love sharing Christmas books with my children. 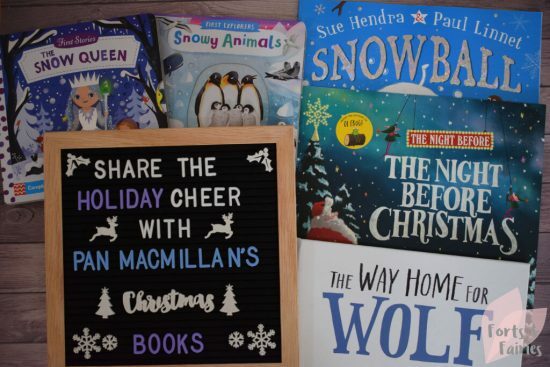 It really is the most magical time of the year, and reading wonderful Christmas themed books just adds to that sparkle. 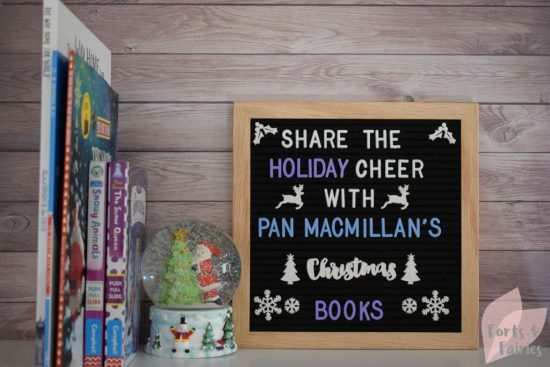 It’s the perfect present to add to your child’s Christmas Eve box too, and a wonderful tradition to start if you don’t already have a collection of Christmas books on your shelf. Here’s the top new Christmas themed books from Pan Macmillan, which one is your favourite? 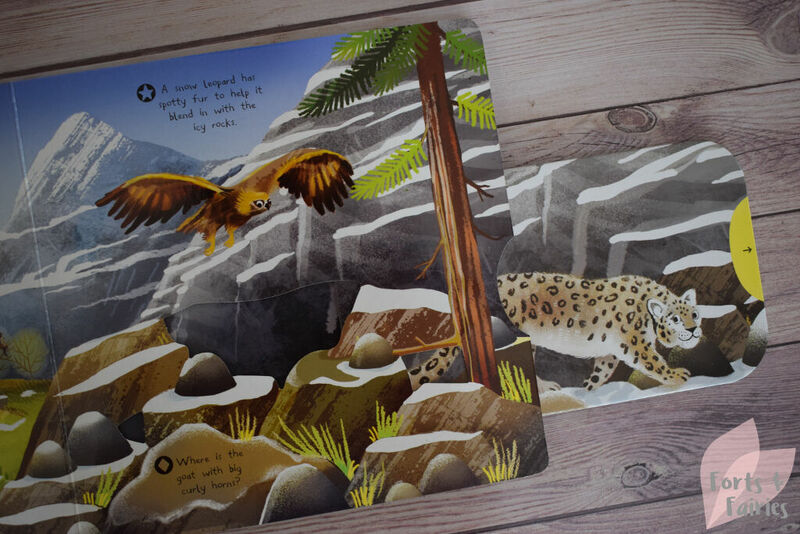 The First Explorers series from Campbell Books is the perfect choice for an inquisitive toddler. 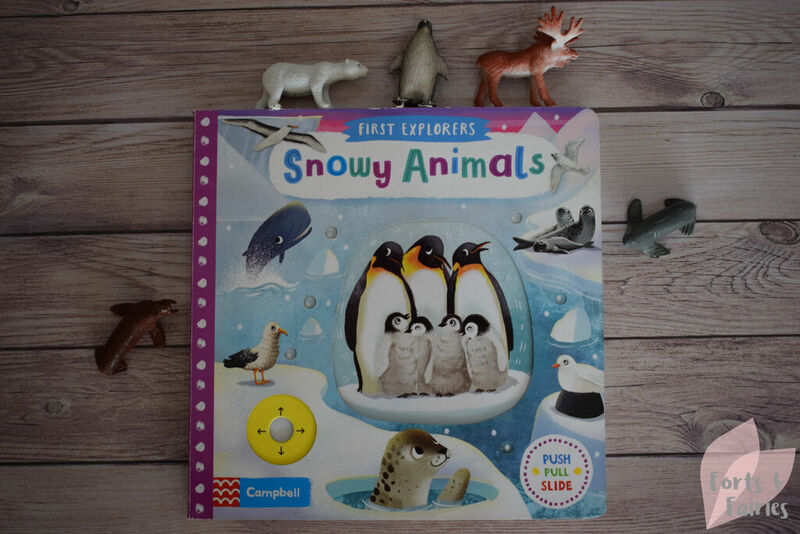 This board book features push, pull and slide mechanisms that will captivate, engage and educate your little one on the incredible snowy animals that live in icy Antarctica. 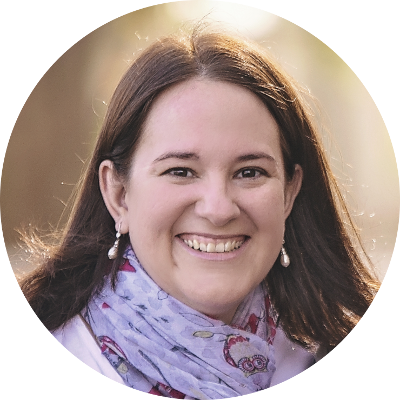 You’ll meet polar bears, reindeers, and penguins as you explore the rocky mountains, snowy forests and icy waters. With beautiful illustrations and interactive scenes, as well as animals to spot and facts to learn, this is great to introduce your children to the magic of Snowy Animals. The First Stories series is also from Campbell Books, and it’s a great way to introduce your young children to classic fairy tales. 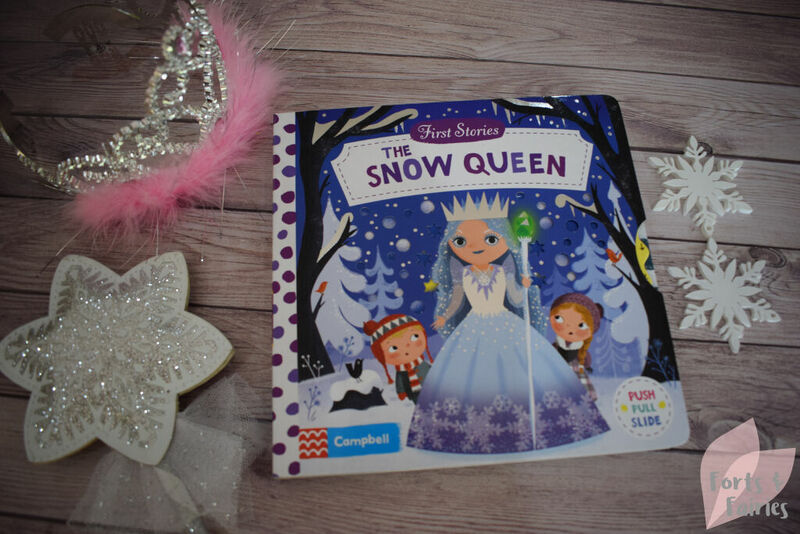 You’ll meet best friends Gerda and Kay, and learn how the wicked Snow Queen stole Kay away but how Gerda searches to find her friend and saves him from the spell put on him by The Snow Queen. 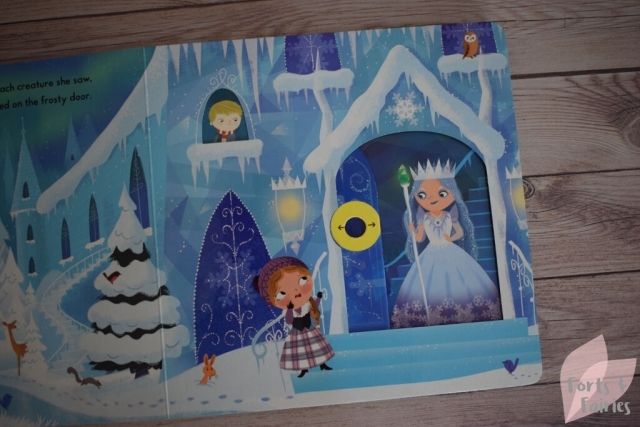 The push, pull, slide and turn scenes bring the story to life and make this icy adventure a fun choice. 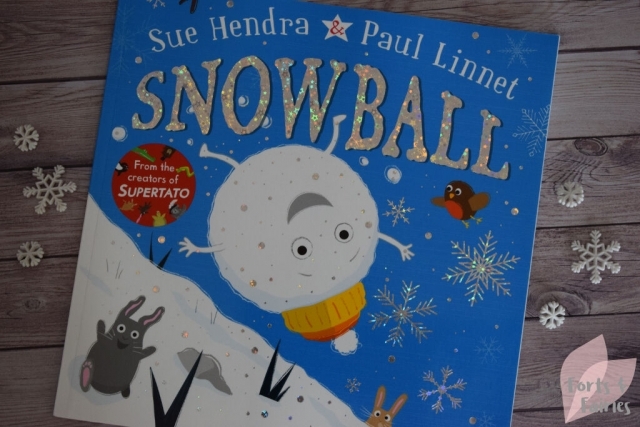 This delightfully fun picture book will have the whole family laughing as you meet a little round snowball who is looking for some fun. He sets off with a “Jiggy, jig, jig” for the town below to find someone to play with, but after a stumble he takes a tumble and so begins a hilarious roll down the hill. 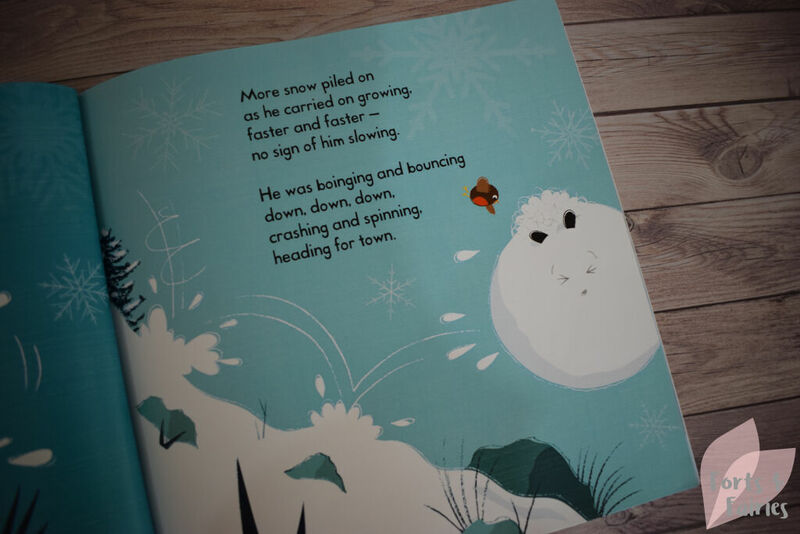 Snowball picks up more snow, getting bigger and picking up an assortment of items and animals as he tumbles and twirls. 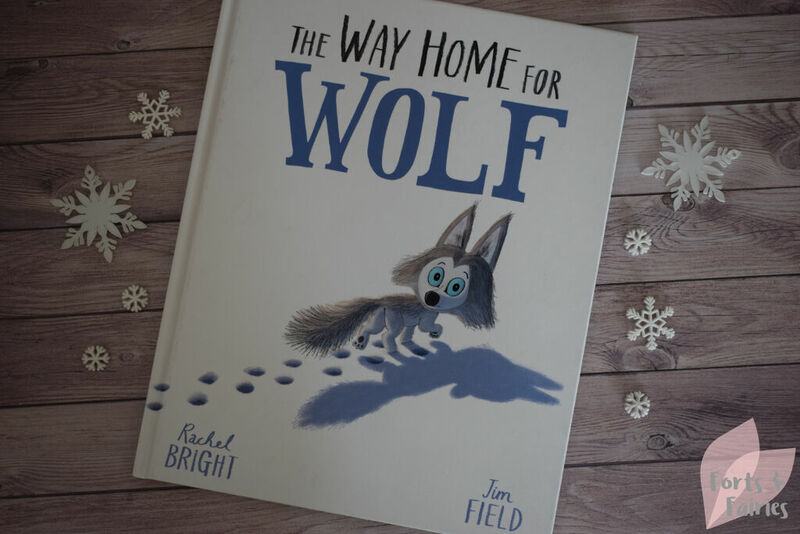 The wonderfully expressive illustrations combined with the comical rhyming story and the charming ending which highlights the importance of friendship make this a top pick for your Christmas story this year. 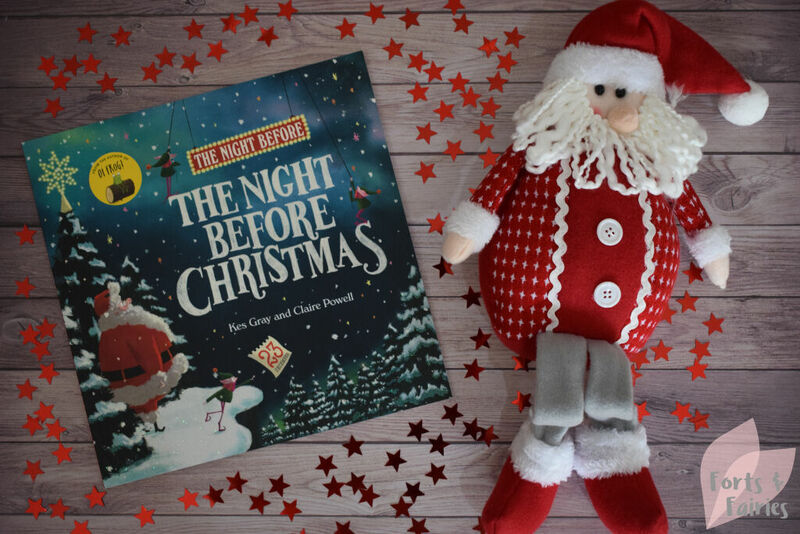 With it’s beautiful glittery cover, wonderful rhyming story and a surprise ending to discover, The Night Before The Night Before Christmas is a fun Christmas story that promises to have you giggling every time you read it. Santa and his elves are rushing to get all the presents ready for Christmas, but poor Santa is sure he’s forgotten something. But the show must go on…presents are wrapped, the sleigh polished, and the reindeers made ready. It’s only when Santa has already left that Mrs Claus remembers what Santa has forgotten! 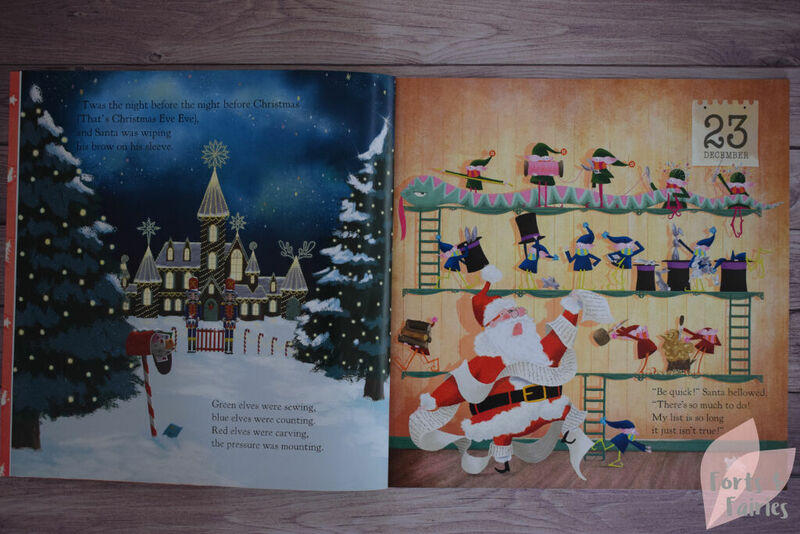 This fun story together with the delightful illustrations make this a perfect Christmas picture book to enjoy as a family together for many years. Kes Gray, author of Oi Frog, was inspired by Clement C. Moore’s classic festive poem when writing this story which is illustrated by Claire Powell. Wolf cub Wilf may be little but he is independent and wants to do everything by himself. When he’s separated from the pack in the Arctic, however, he learns that sometimes we all need a little help from our friends. 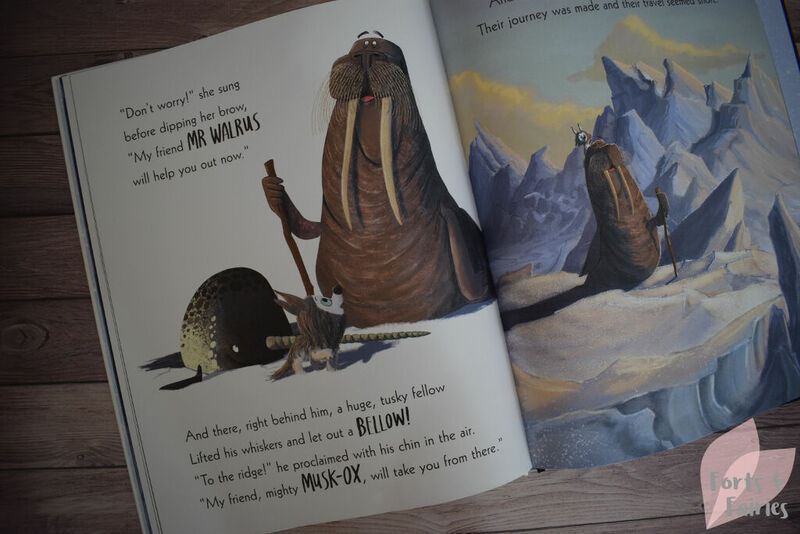 The new friends Wilf meets, including a walrus, an artic fox, a goose and even a moose, help to reunite him with his family and friends. This story of friendship comes from Rachel Bright and Jim Field, and the rhyming text and beautiful illustrations make this a heart-warming tale to share with your children at Christmas time. 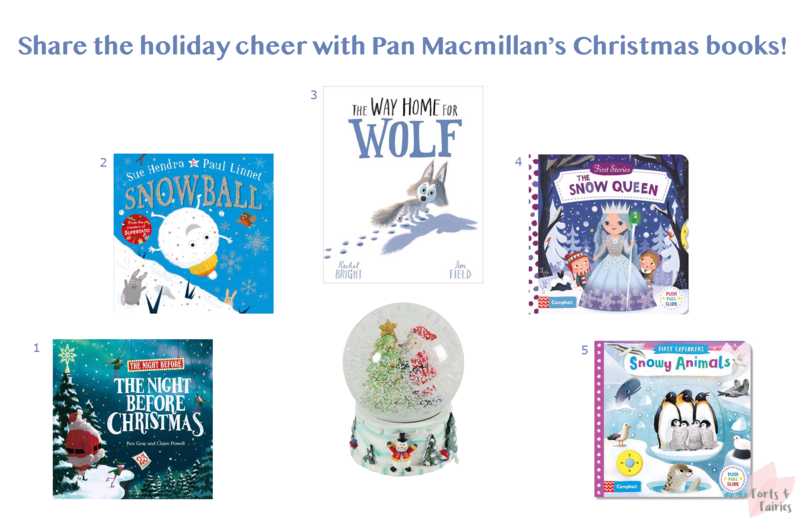 Thanks to Pan Macmillan for sharing the magic of Christmas with us with these amazing books.